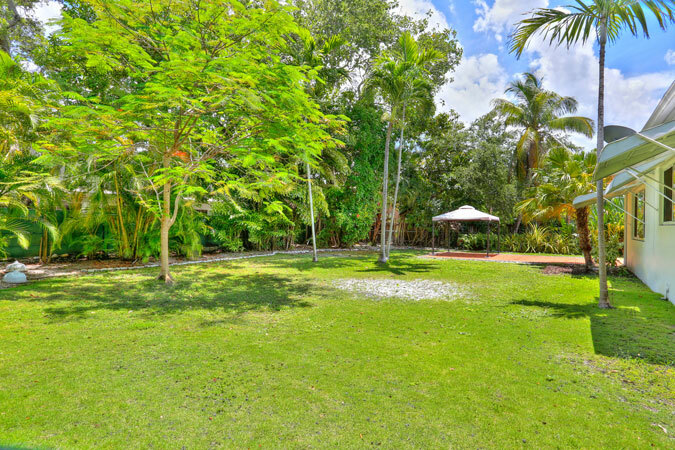 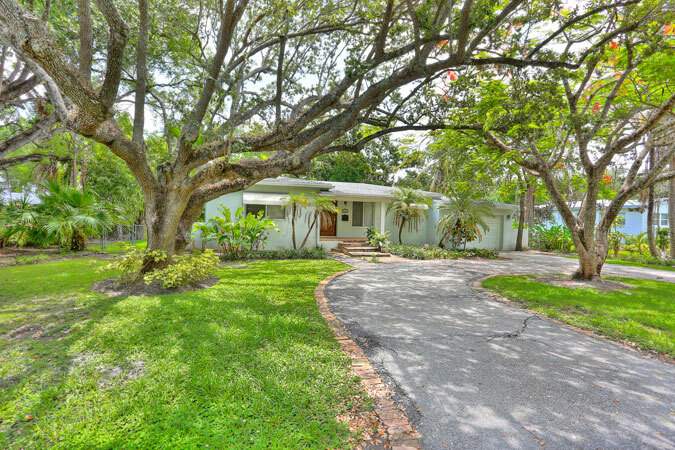 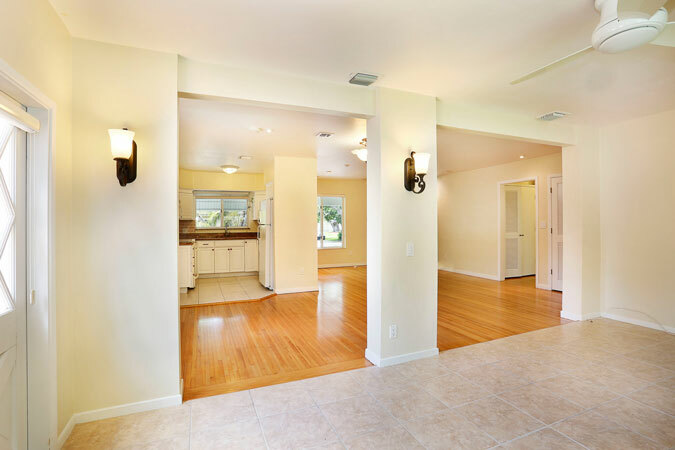 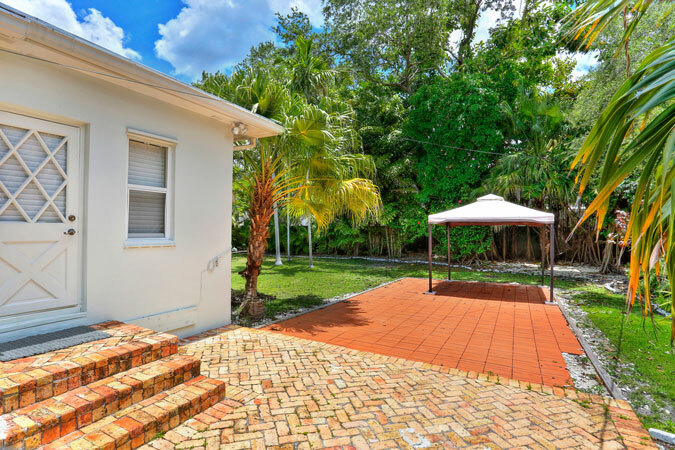 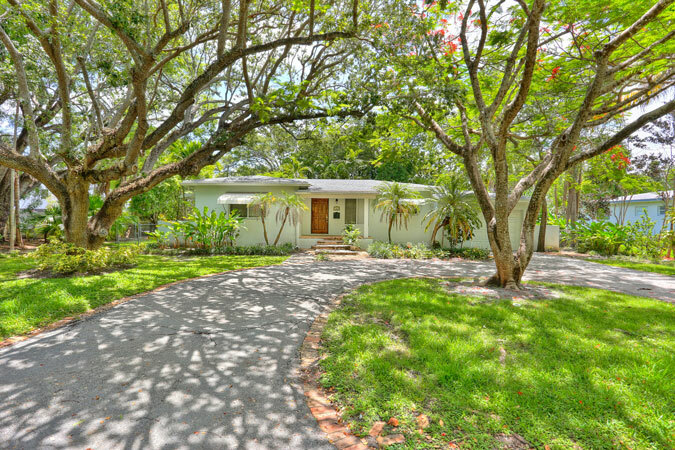 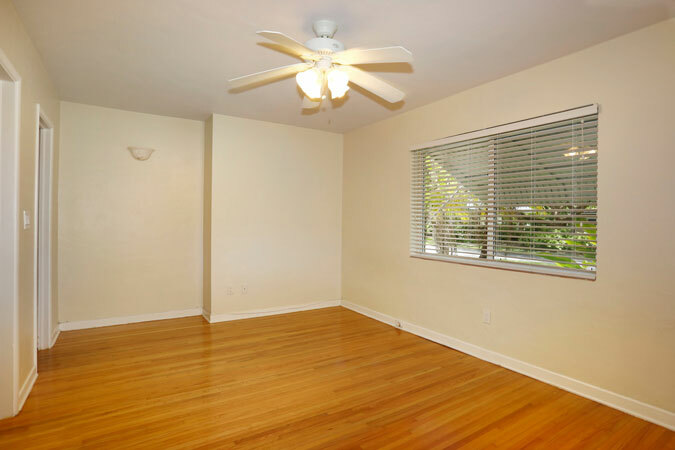 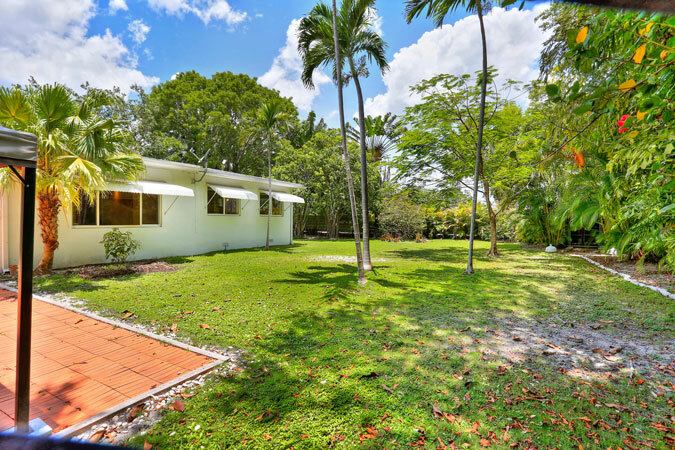 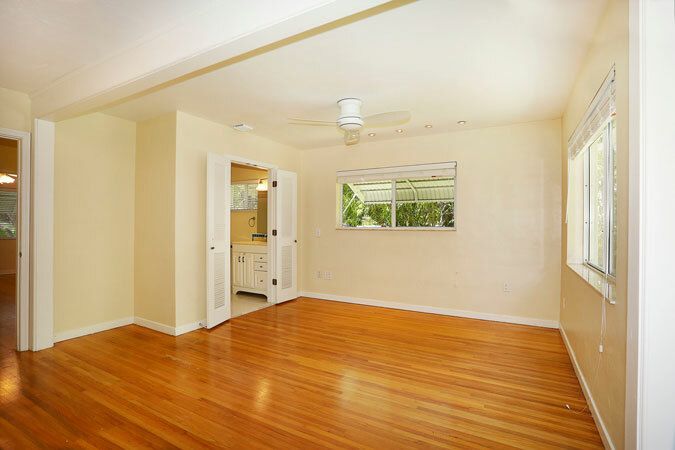 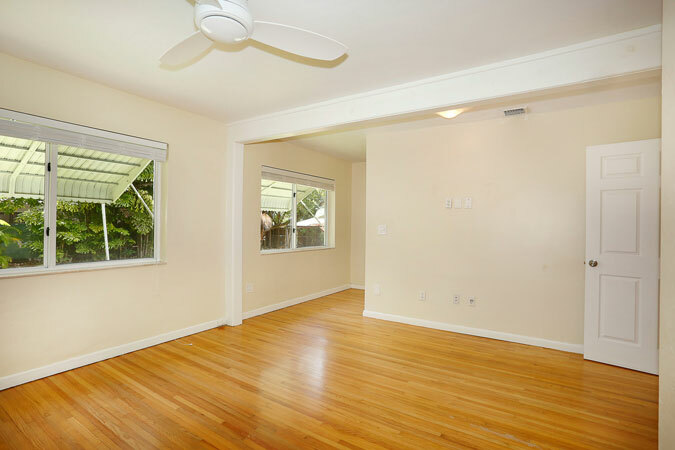 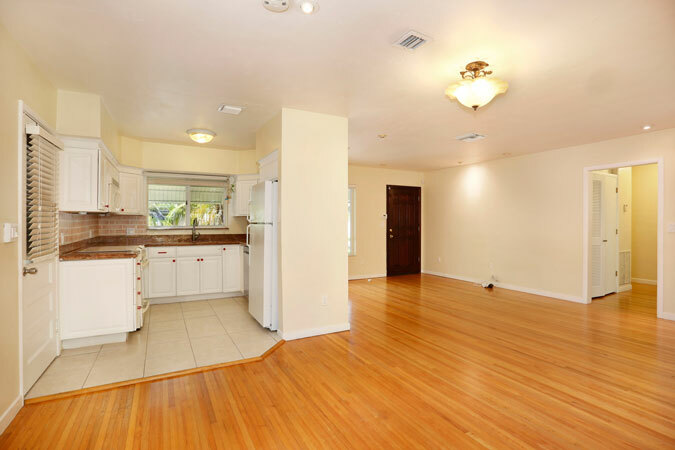 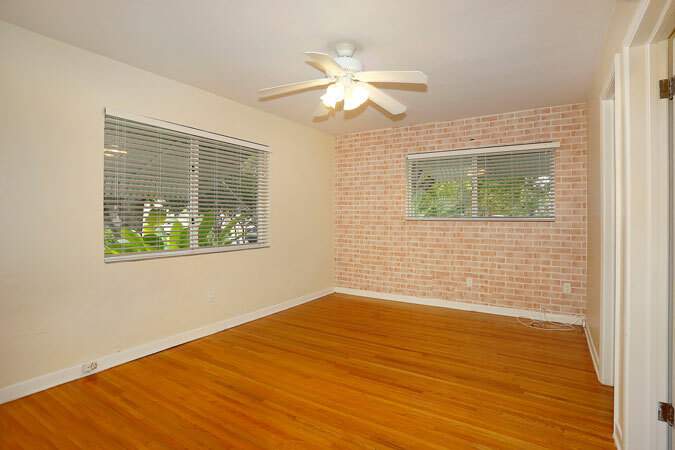 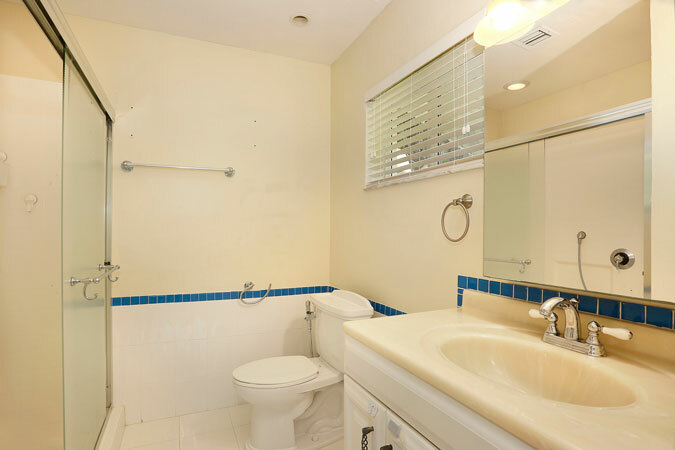 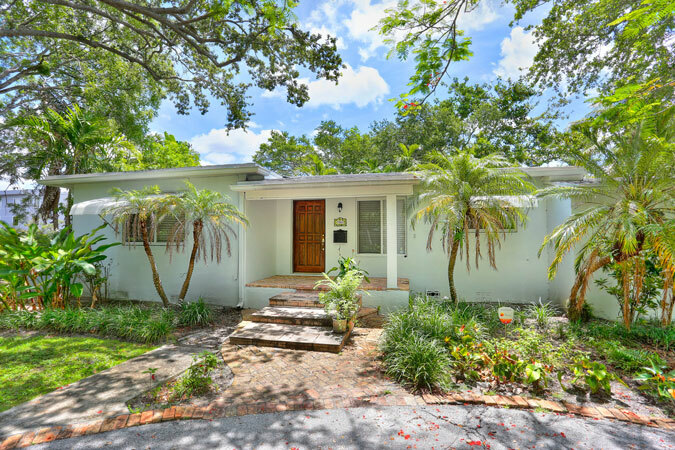 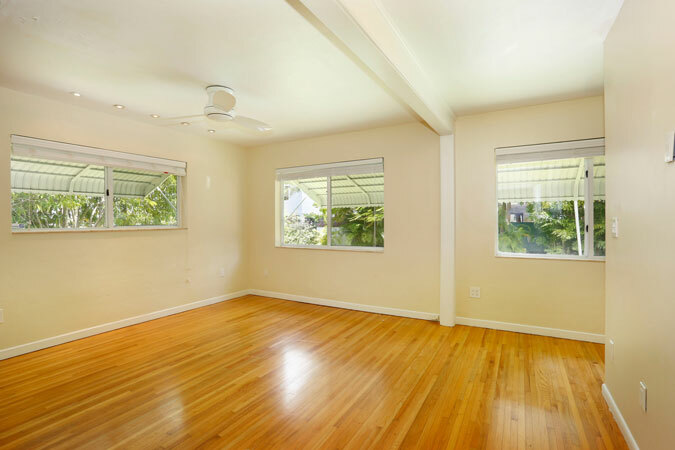 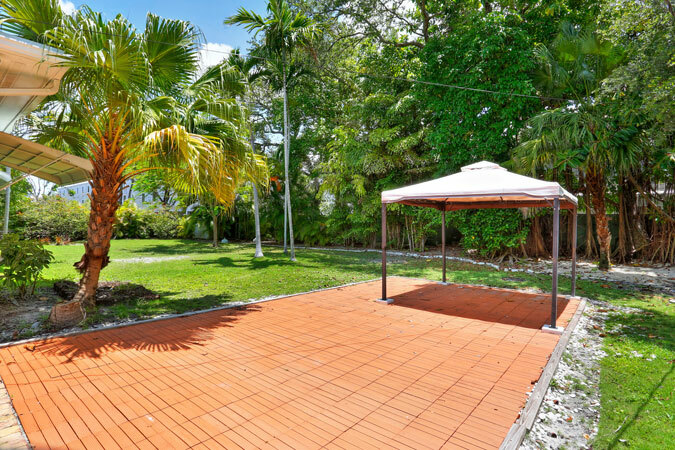 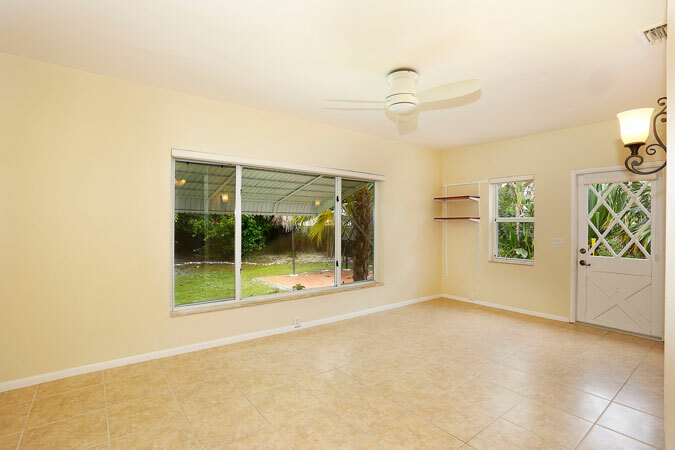 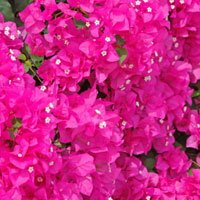 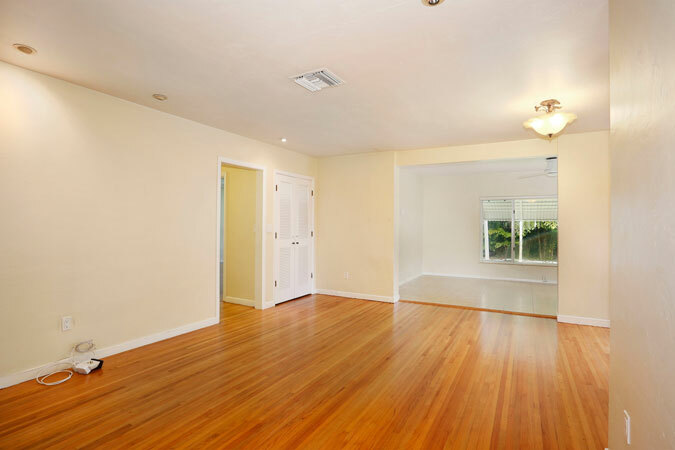 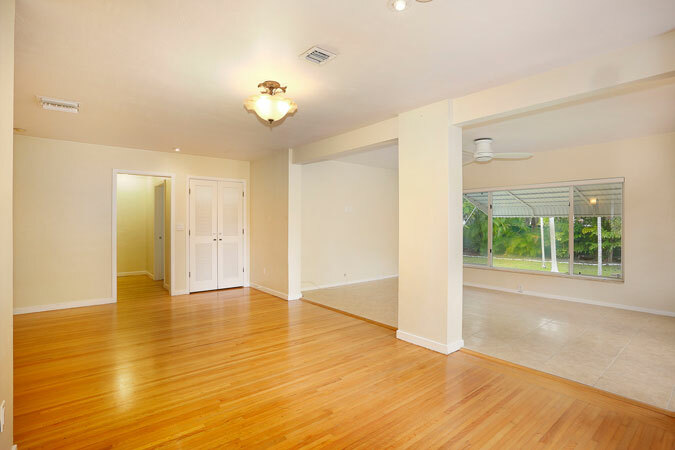 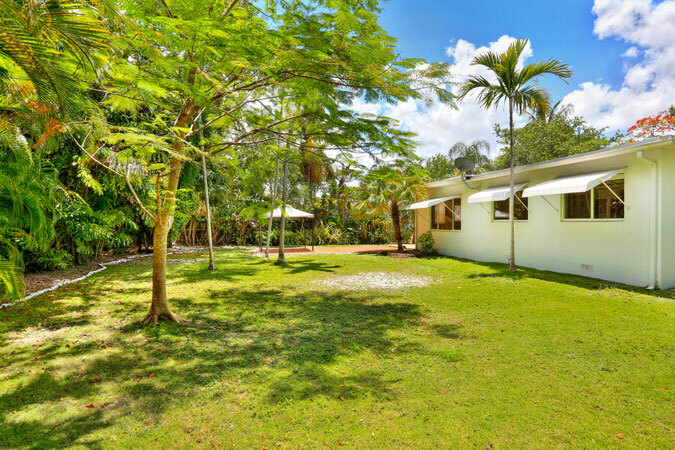 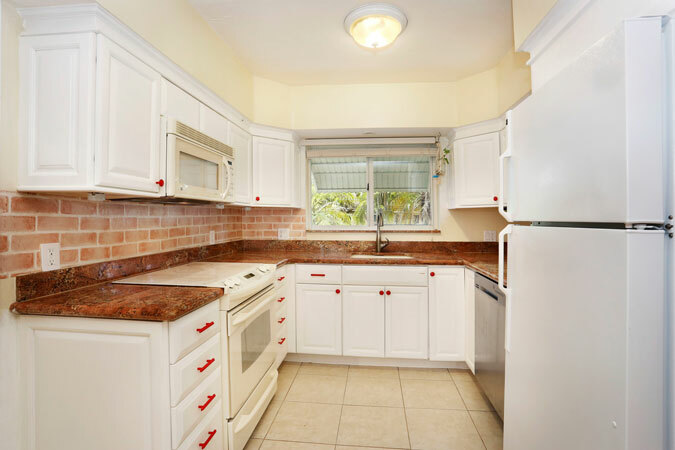 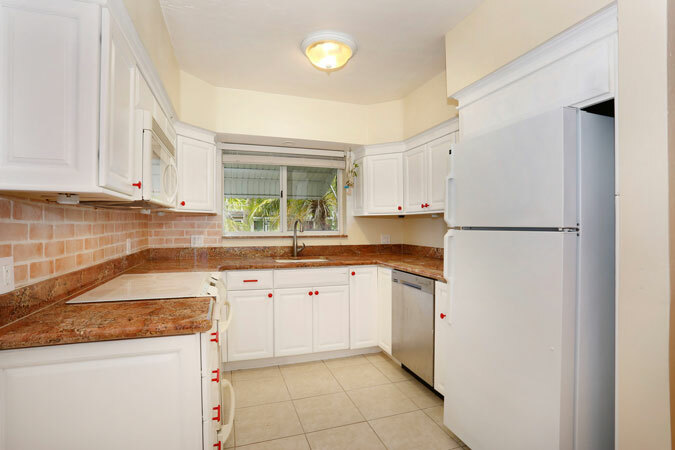 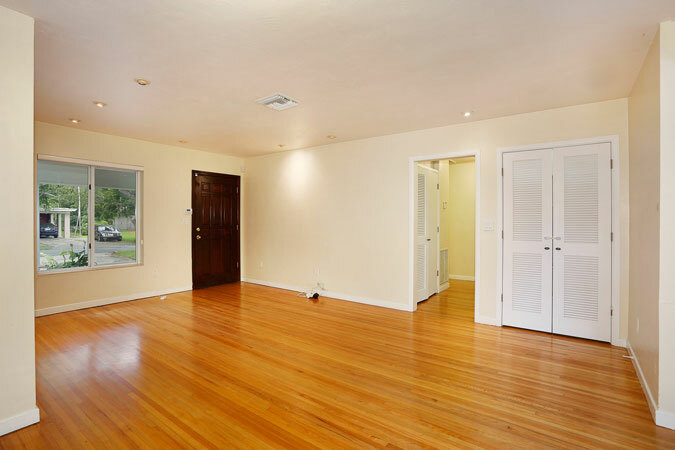 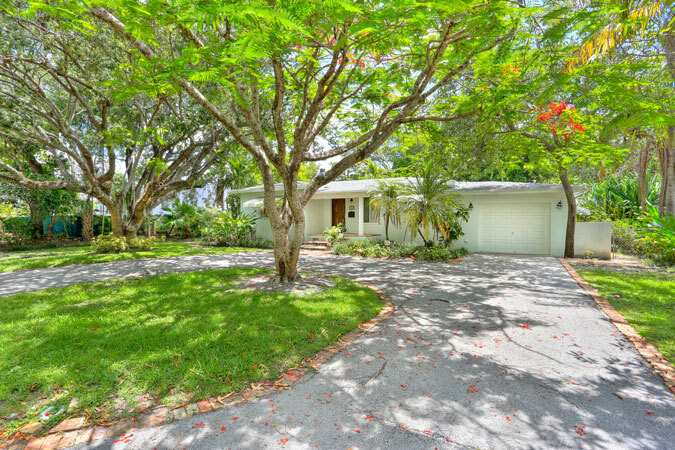 Gorgeous, lush 12,500 square foot lot in the center of it all: South Miami! 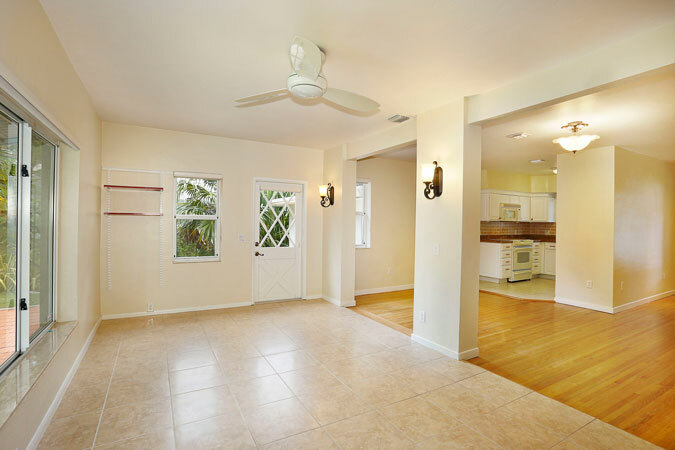 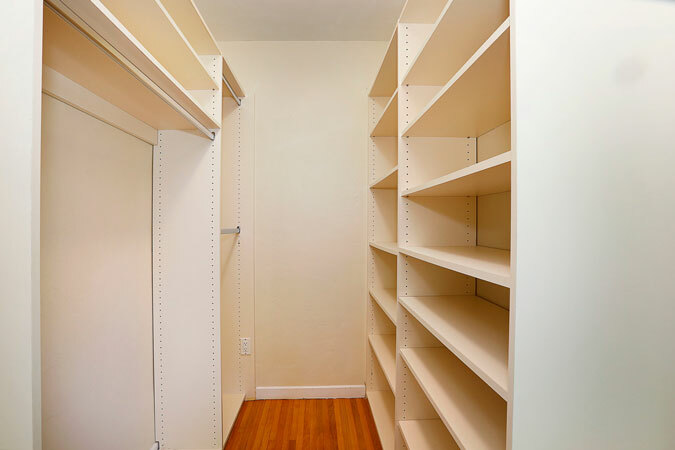 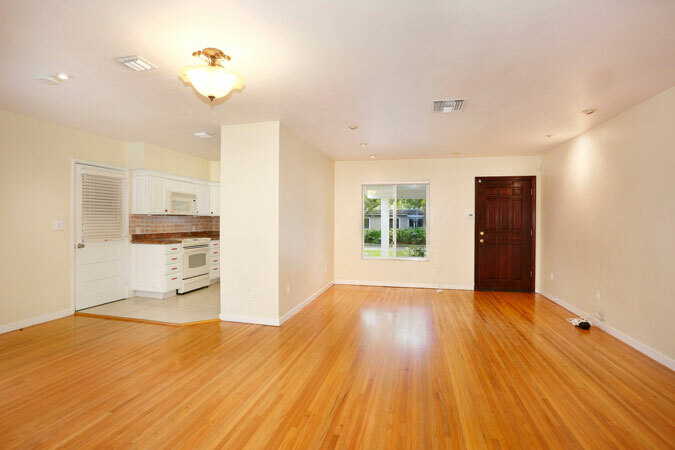 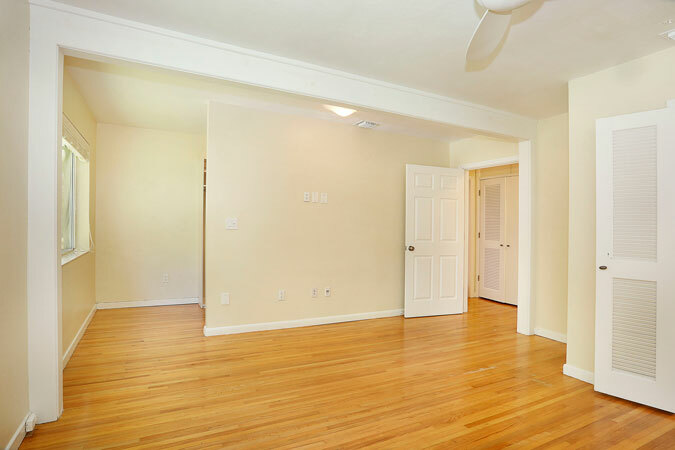 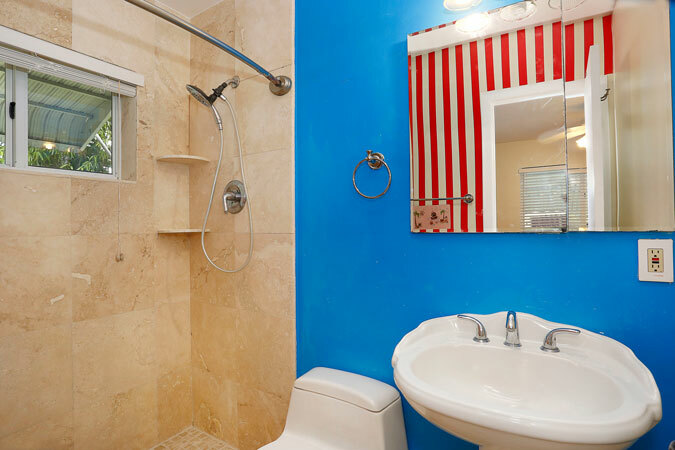 The current home is adorable and immaculate, perfect to live in or rent out while planning your dream home. 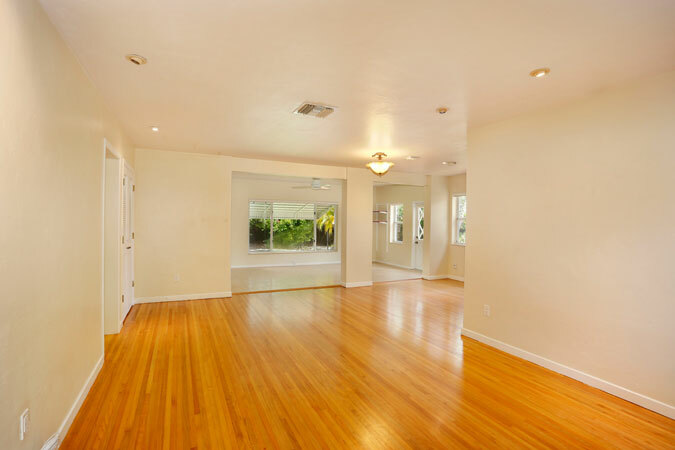 It is presently configured as a 3 bedroom / 2 bathroom residence but could easily be converted back to 3 bedrooms. 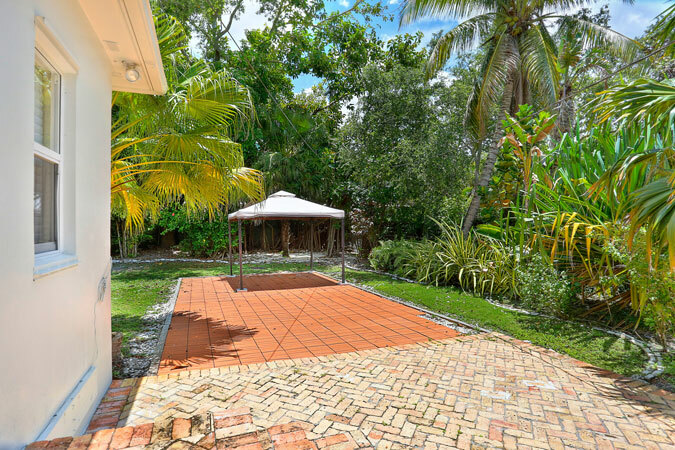 This is a wonderful opportunity to build on a stunning lot that is close to everything.